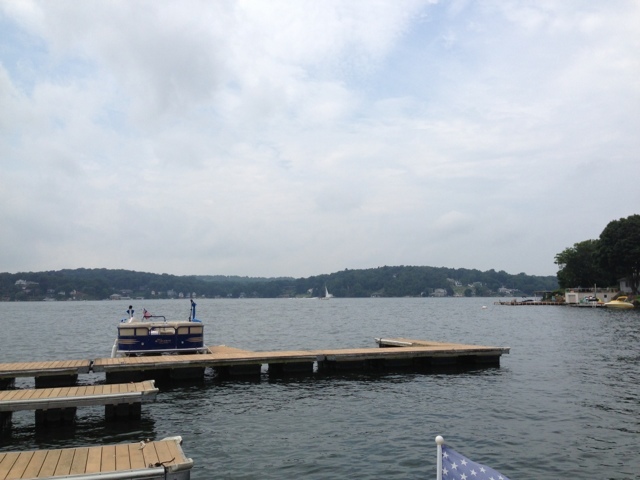 Saturday we had a wonderful lunch on Lake Hopatcong. The sun was shining, the breeze was blowing, the food was delicious and the wine and beer was icy cold. It was a great afternoon!